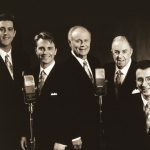 Though their endless string of radio hits- including 14 number one singles and over 40 albums – span almost every musical style, it’s The Imperials’ original, Gospel style that they are best known for today. 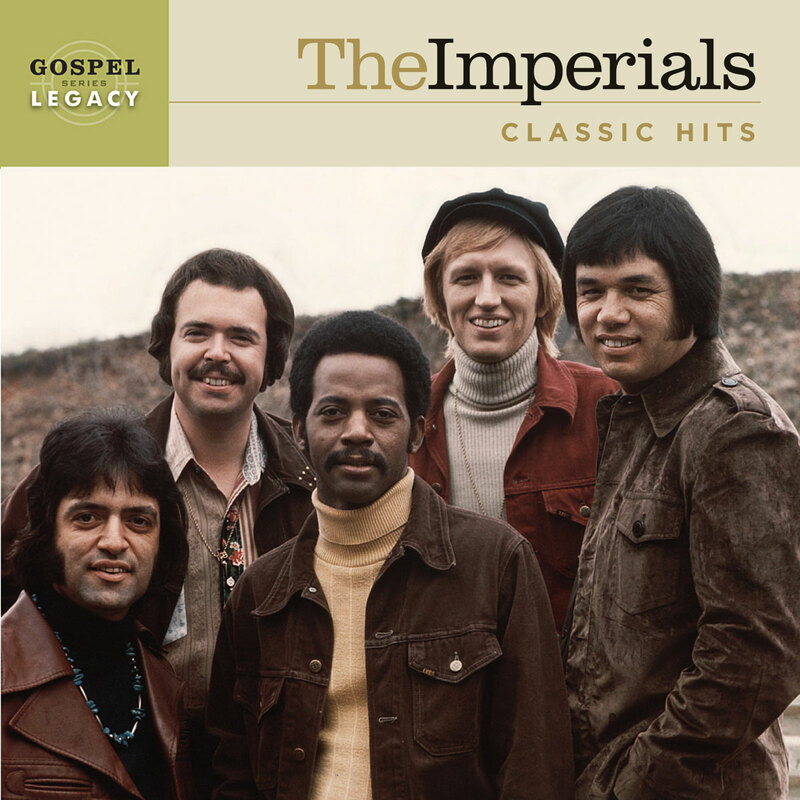 You don’t have to be a fan of Gospel music to recognize and remember many of The Imperials’ biggest hits. 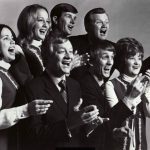 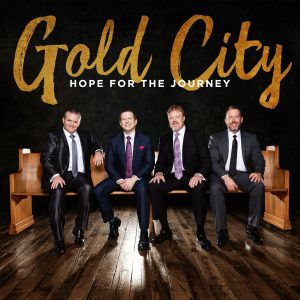 But for millions who have followed them over the decades, the songs featured on their Gospel Legacy Series – Classic Hits defines not just the Imperials’ best songs – but the best, most memorable and most loved moments in Gospel music history. 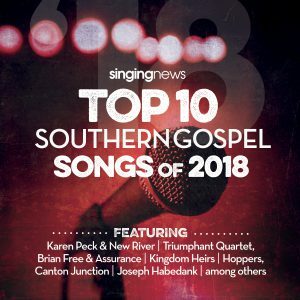 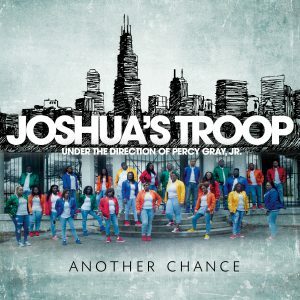 13 Imperials favorites make up Classic Hits – the latest edition to the best selling Gospel Legacy Series.